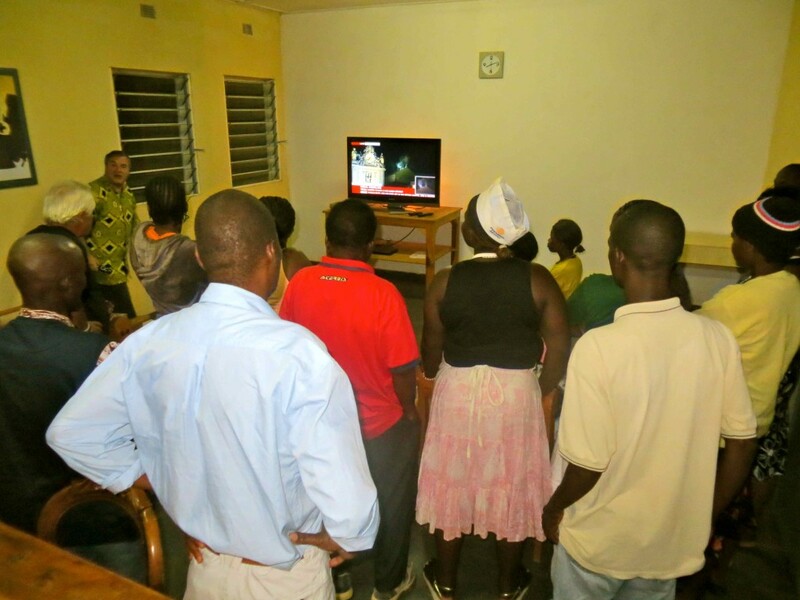 Representatives of Andiamo Youth Cooperative Trust (AYCT) gathered on Wednesday night 13, March at Nankhombe (Volunteer) house to celebrate the birthdays of Anna Kumchera, Agostino Trussardi, Patrick Bwanali and Giussepe DeVignani who celebrate their birthdays on March 5, 13, 15 and 16 respectively. As is the case with many a celebration at Nankhombe house, a few people had to make speeches. It was during Fr. Mario’s speech that he received a call from Valeria Giassi, Andiamo Educaton Institutions (AEI) Human Resource Coordinator that the Cardinals in Rome had at last elected the new Pope who will be called Pope Francis. It was all jubilations. The gathering immediately left for the parlour to follow the proceedings on BBC. Among the people gathered were Alleluya Band members who will meet the new Pope in Rio de Janeiro, Brazil at a World Youth Day (WYD) in July this year. He will be the third Pope that the Alleluya Band of Balaka, Malawi to meet at a WYD. 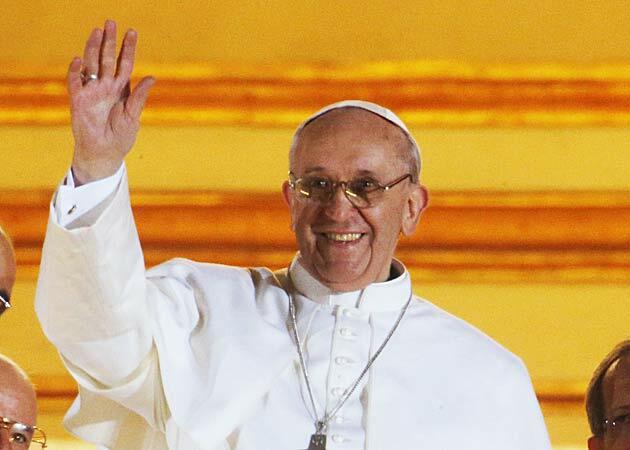 Pope Francis was born Jorge Mario Bergoglio on December 17, 1936. He becomes the 266th pope. He is a native of Buenos Aires, Argentina and was ordained priest in 1969. In 1989 he became the Archbishop of Buenos Aires, and in 2001 a cardinal. He is the first pope to choose the name Francis. He is the first Jesuit priest and the first native of the Americas to be elected Pope. He is the first non-European pope since the 8th century. This entry was posted in News from Malawi and tagged AEI. Andiamo Education Institutions, Alleluya Band, Andiamo Youth Cooperative Trust, Fr. Mario. Bookmark the permalink.